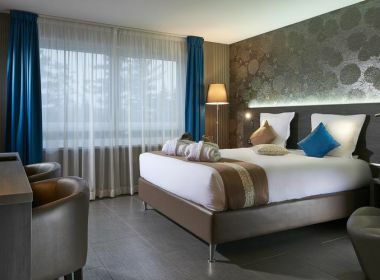 For your stay with friends or family at the Brit Hotel L'Adresse - L'Arbresle , choose the room type that suits you best! 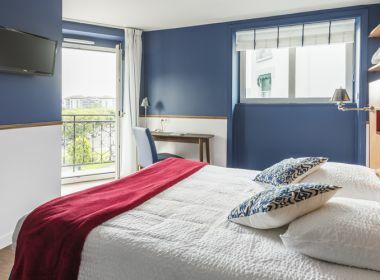 In a single, double or twin , have a pleasant stay in the Lyon region. 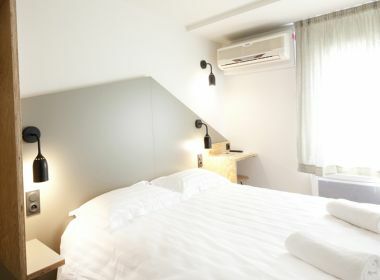 Our property has 35 rooms with modern and stylish decor. 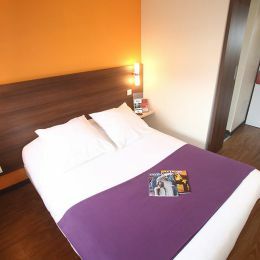 At Brit Hotel L'Adresse, everything is done to make you feel at home! 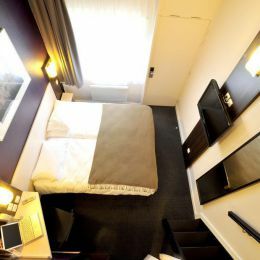 You will have access to your room at a private bathroom with shower and hair dryer , a phone and a television . You will also have free access to the Internet.